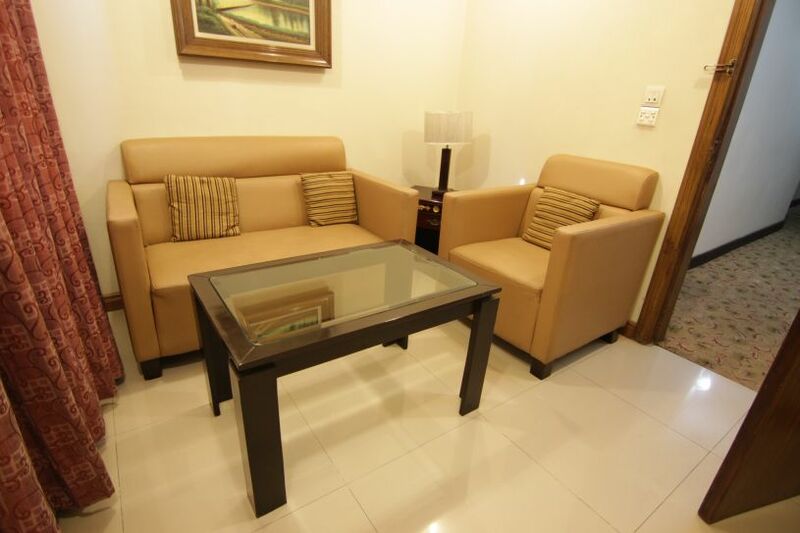 Book Savoey Hotel Lahore on cheap rates | iMusafir.pk. Welcome to Savoey Lahore - where luxury meets affordability. 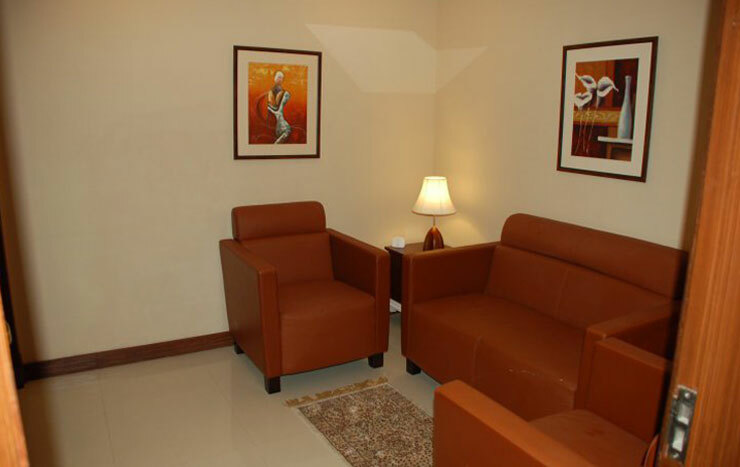 Located in the heart of Lahore, this 4 Star hotel is well known for its unique ambience where ethnicity and modernism unite to give you world-class staying experience. Brimming with all the facilities which make your stay perfect in every sense, our vision, values and services ensure your time with us turns into the most memorable experience of your life. From its prime location to its superior services, mouthwatering cuisines to the aesthetic interiors, everything about Savoey is unique. At Savoey every guest is given personal attention by our staffs and looked after in a way beyond his expectation. Exceeding guest expectations is our vision and this is what turns your experience at Savoey a memory to cherish forever. With as many as 77 deluxe rooms equipped with all up-to-the-minute facilities, we make sure there is nothing that our prestigious guests remain deprived of during their stay with us. We also offer Luxury Deluxe and Executive Suites to cater for the needs of our guests who need EXTRA tranquility and lavishness.